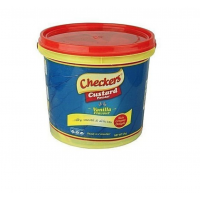 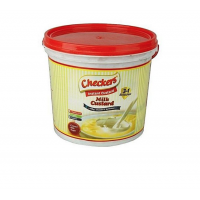 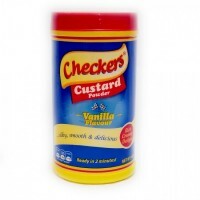 Checkers Custard Powder is 100% vegetarian with absolutely no egg content. 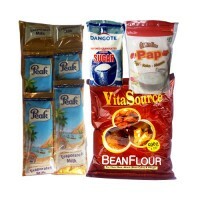 It can be had plain or wi..
Breakfast Bundle Pack (Bean Flour, Sugar,3 x 100g Pap & Peak Milk 30g x 6)..
Breakfast Bundle Pack (Bean Flour, Sugar,3 x 10g Pap & Three Crown 30g x 6).. 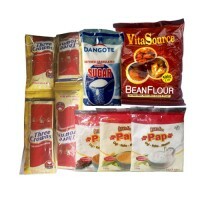 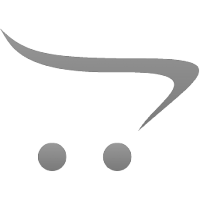 Pack Size: 2kgFlavor: VanillaContains nourishing nutrientsCan be enjoyed with fruits, nuts, milk, su.. 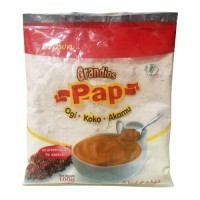 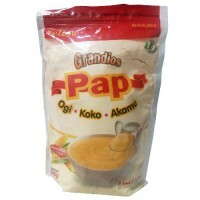 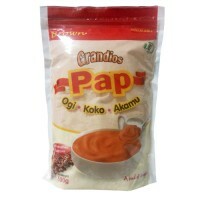 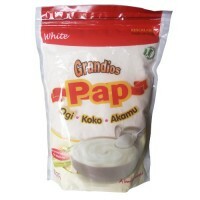 Pack Size: 2kg3 in 1Contains nourishing nutrientsCan be enjoyed with fruits, nuts, milk, sugarSavory..
Grandios Brown Pap 100g (100pcs) Carton..
Grandios Yelow Pap 100g (100pcs) Carton..